Any resemblance to a boring history class is purely coincidental! 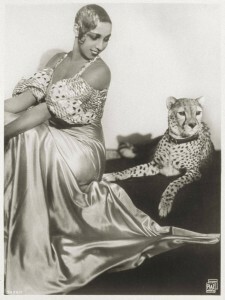 Josephine Baker is often remembered simply as the woman who danced wearing nothing but a skirt of bananas in Paris during the 1920’s. But her life was far from simple. She was not only a dancer and singer, but also a spy, a civil rights activist and a mother. She reinvented her life by sheer will and wits so many times that it’s not surprising that there are as many variations to her tale as there were roles in her life. When we sat down to talk about this unique woman, we went a little long. Josephine wrote several auto-biographies- each painting a slightly different picture of her life. Several more biographies were written after her death- each giving slightly different details. Once we began our chat, we often ran into conflicting stories…it was so cool! Did she or didn’t she? Was she or wasn’t she? So many versions! History rocks. It really does. We have divided our conversation into two parts, and the show notes into acts. She was different from anyone in her generation (although she reminded us of several woman since) it seems fitting that our coverage of her life should be a bit different as well. On June 3, in St. Louis, Missouri Freda Josephine McDonald was born to Carrie McDonald. Listed as her father on her birth certificate:”Edw”. Mysterious! The father of record is Eddie Carson, a drummer who Carrie had spent a great deal of time with. Eddie would deny his role in the life of the baby who her mother nicknamed, “Tumpy”. To deepen the paternal mystery- Carrie was very dark skinned, and Josephine was quite light. Even her birth had enough gaps to allow various tales to emerge. Hold on tight for the rest of her life! We know this: She was born into poverty and lived in poverty for her entire childhood. Mama Carrie would pass Josephine back and forth between Grandmother Caroline and Aunt Elvira and Carrie’s home. As always we go into greater detail during the podcast, but Carrie soon married Arthur Martin and the couple would have three more children. Carrie worked as a laundress, Arthur worked at whatever he could whenever he could, but the family was never able to dig themselves out of poverty. Josephine was sent to school, but she didn’t attend for long. Some times she was shipped off to work for families other times, as she got older, she would simply skip class. When she was ten, race relations is St. Louis heated up and resulted in a serious time of rioting. While East St. Louis burned during the riots, Josephine was safely on the OTHER side of the city. But the event most probably impacted her life, having such hatred and danger within walking distance would have to have been frightening. At the age of 13, Josephine had her first marriage to Willie Wells, a steelworker. This didn’t last long, something about Josephine faking a pregnancy…or maybe being pregnant and having an abortion led to Willie leaving and never returning. So maybe marriage wasn’t Josephine’s ticket out of her sad family life. 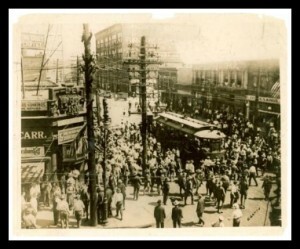 She had been drawn to the theater, most specifically the Booker T. Washington Theater. There she would watch and imitate the acts, then take what she had learned outside to entertain patrons waiting for a show to begin. Eventually she worked her way into a dance troupe called, The Dixie Steppers. 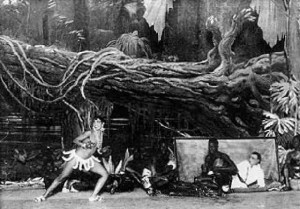 With this troupe she would eventually go on the road, performing all over the south-eastern portion of the US and then heading north to Philadelphia, Pennsylvania. By the time Josephine reached Philly she had begun to create the comedic moves and offstage persona that would take her far. But first, she had to get married again. This time the man, Billy Baker, gave her a small moment of familial stability and the last name that she would use for the rest of her life. While Josephine had been taking steps up the performance ladder she kept her eye on the next level. 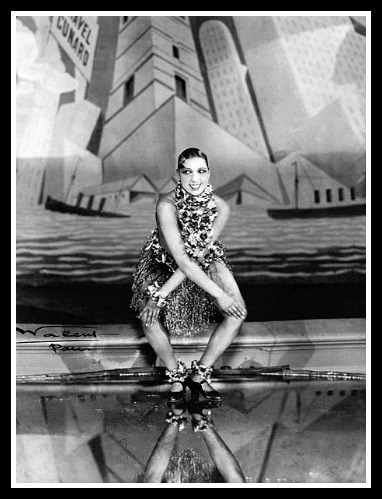 With a few fancy moves of her own, the untrained dancer earned a spot on the first all-black show that played on Broadway, Shuffle Along. So long, Philly and so long Billy! In New York, and traveling throughout the country with the road show, Josephine honed her craft to the best of her ability, although was probably a choreographers nightmare. She was not only an untrained dancer, but her style included rolling her eyes, making funny faces and breaking into the dances of the age. While the audiences loved her comedic antics, the rest of the cast wasn’t amused about being upstaged. Another challenge for her was the color of her skin. Too light for some chorus lines, too dark for others. 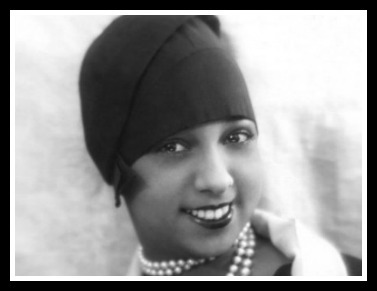 Josephine moved to other shows when Shuffle Along closed, and was a prominent figure in the Black Renaissance of Harlem during the early 1920’s. She watched other successful acts, added (read:stole) new material for hers and worked more on her off-stage diva persona. She would strut around the streets and in after-hours clubs in increasingly outlandish outfits making sure that she was seen by as many eyes as possible. She dated as many men as she could, and worked day and night to develop a wild and exotic image. 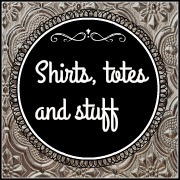 In modern vernacular- she was establishing her brand. Through another series of situations where she saw an opportunity and clawed her way to it, 19 year-old Josephine was soon cast in a new show being produced by an American named Caroline Reagan who wanted to bring the flavor of the Black Renaissance and American Jazz…to Paris. How did she climb so far, so fast in a country where she could barely speak the language? Partially because she was an exotic act to them from her first step on stage- they hadn’t seen anything like her and her charisma and antics won them over. Partially because she was willing to reinvent herself as audiences bored of her act. Partially because she was bold and brazen and very little frightened her. 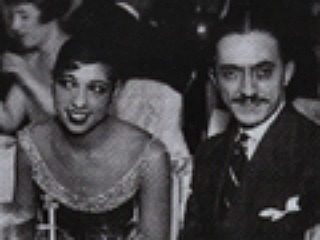 And partially because of a man she met early on in her days in France- “Count” Pepito de Abatino. Pepito was as much of a Count as Josephine was- that is to say, not at all. But when she paired up with him as her manager (and lover and fake husband) she began to soar. Paris couldn’t contain her so she toured all through Europe and South America causing both scandal and admiration as she did. Josephine was huge in a great portion of the world, but her native country had yet to embrace her. Ten years after Pepito took her career to a level she had never imagined, he took her someplace that she dreamed of taking like she had Europe. He got her a booking in America. Could Josephine become a superstar on her native soil? Would her own country shun or warmly welcome her arrival? We will post all of our book and media recommendations in Part Two, but thought you might like a select YouTube tour of Josephine’s life. All of the videos are PG -rated and will let you see her talent, her beauty and how she progressed through the years. BANANA DANCE- Yes, we know- this is what you want to see and here is a version with a top on. Just watching this one video, we quickly saw what it was, that X factor that she possessed that drew people to see her. Lookit those bananas move! From silent film 1927- This clip shows you her facial expressions and dance style- the moves that got her noticed even with no formal training. Princess Tam Tam 1935– This is a short clip from one of her movies. She appears first at about 2:30, but the stage show is fun to watch. Short interview with her later in life (SPOILER ALERT: This covers material in Part Two- it happened, you can read all about it, but we didn’t want to spoil it if you are waiting for us to tell you the story). This is in French. So you don’t speak french, so what? Just watch and hear her own voice talking in the language of her adopted country. She is watching Bridget Bardot speak on her behalf from her home in the early 1960’s. Beckett Graham and Susan Vollenweider: Two women. Half the population. Several thousand years of history. About an hour. © 2011 - 2019 The History Chicks | Proudly powered by WordPress and Tweaker2.